2018 is the year when I’ve committed myself to start eating healthy. I’m not getting any younger and it’s about time I take care of my body from the inside and out as early as I can. 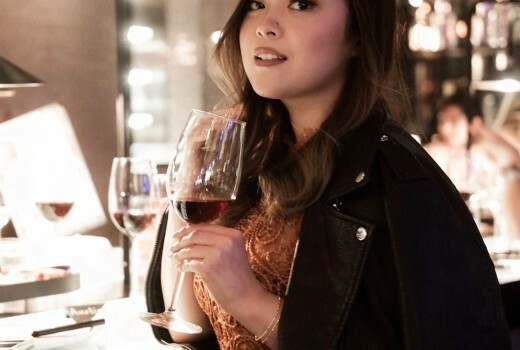 I’ve already tried countless of diets but the one “trick” that has worked for me so far is to always go for the healthiest option in any restaurant that I go to. Of course, it hasn’t been an easy feat because the choices in most restaurants are often limited and more often than not, it’s probably not their best-selling dish. Unlike most restaurants, Tokyo Tokyo is always on the look out for unique dishes to satisfy our taste buds. 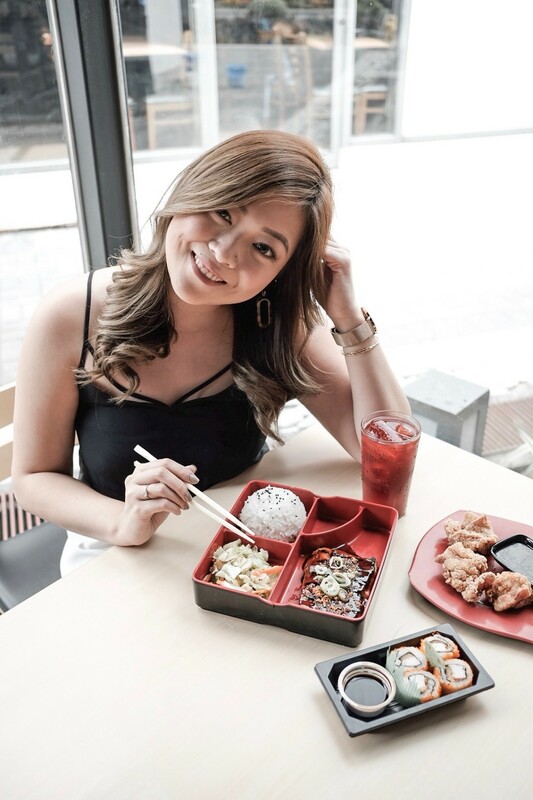 Filipinos definitely love home-grown dishes but there is always a constant craving for unique Japanese flavors so why not have both? 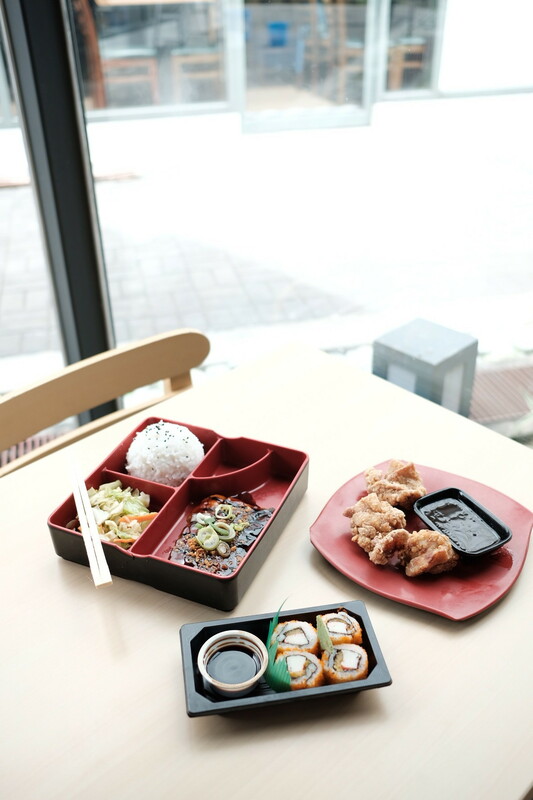 That’s why Tokyo Tokyo’s latest creation is a homage to local flavors with a Japanese twist! 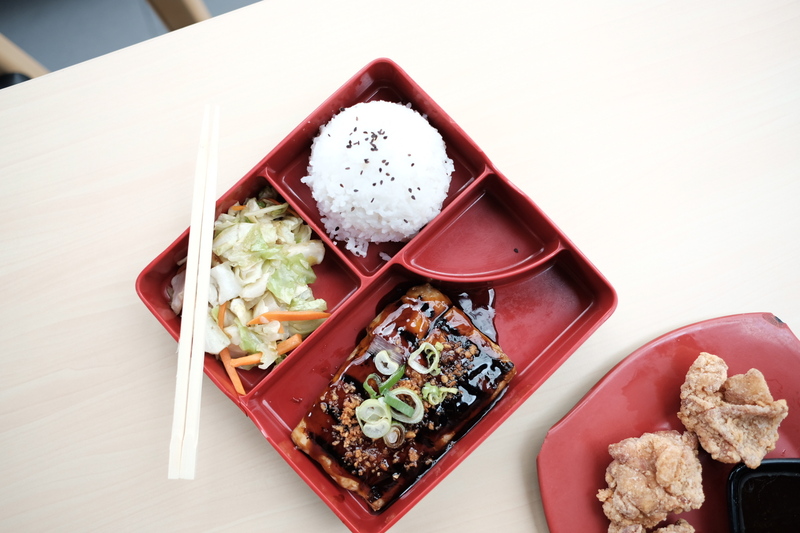 Tokyo Tokyo’s newest offering, the Unagi-style Bangus Bento is the first of its kind. Cooked the Japanese way, it is the fusion you wouldn’t want to miss! The boneless bangus is cooked to perfection. 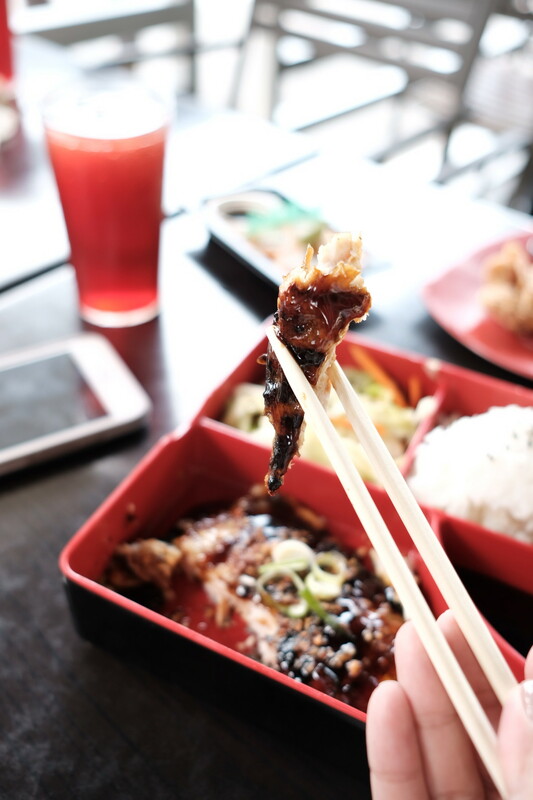 It’s drizzled with smoky unagi sauce, topped with crunchy garlic bits and onion leeks served with vegetable misono and unlimited rice. I love how it got released just when Lenten season is right around the corner which means we all have a delicious addition to our very limited healthy options in the city! Of course, I had to pair the meal with two of my Tokyo Tokyo favorites: Chicken Karaage and Tokyo Tokyo’s signature Red Iced Tea. 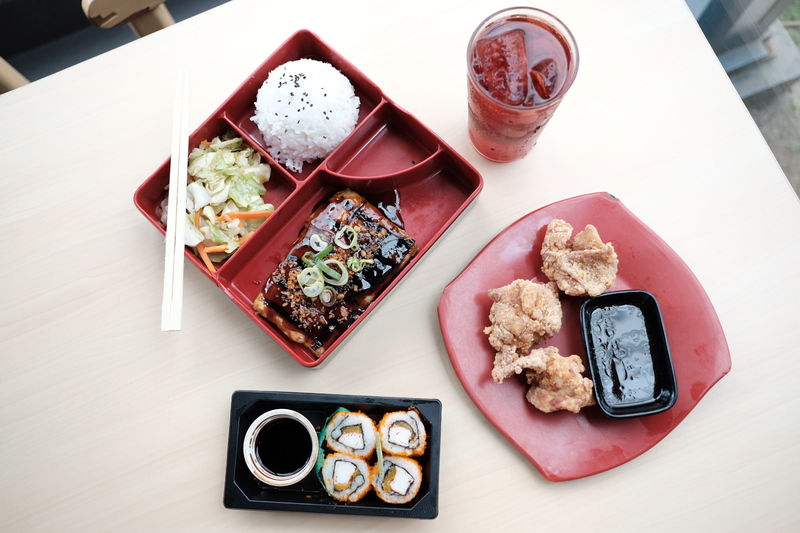 Visit your nearest Tokyo Tokyo branch and experience the delectable taste of Unagi-Style Bangus Bento! Available in all stores nationwide. Ahhh! real sushi, I must add this to my to-do list in Japan!